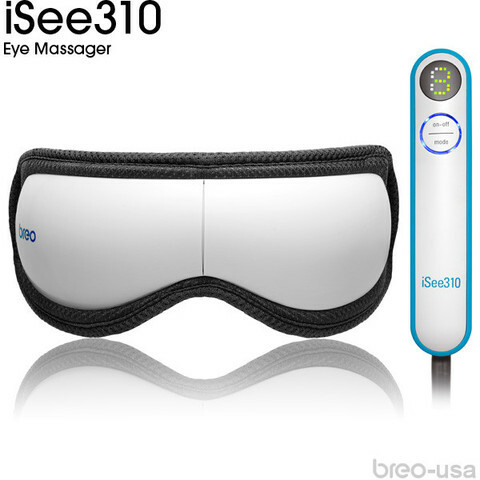 It rubs, presses, applies infrared heat, and massages the ocular region in order to relax it and increase oxygen levels around your eyes. The first Breo eye massager that features 180° foldable design. Easy to carry and store – perfect for people on-the-go.